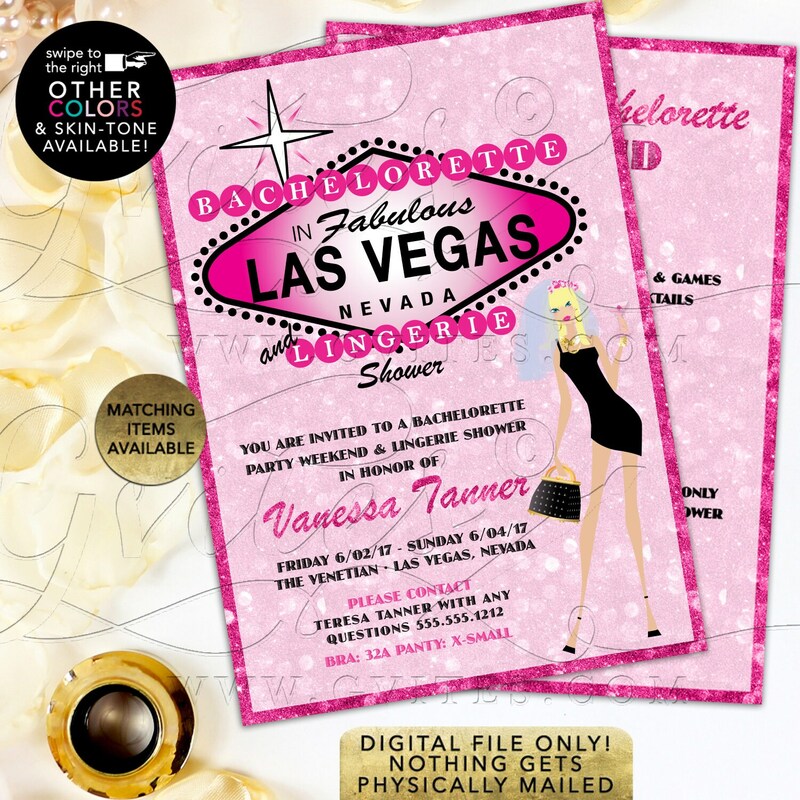 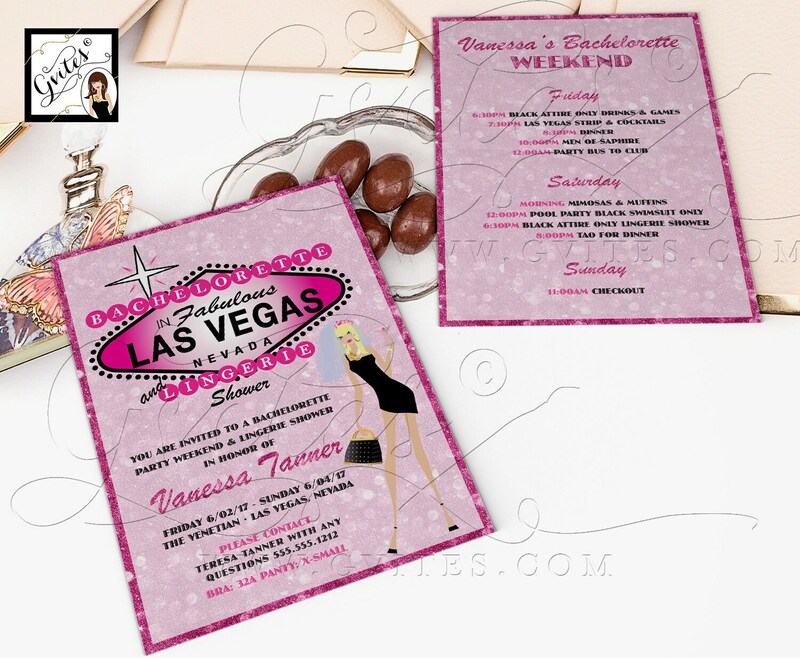 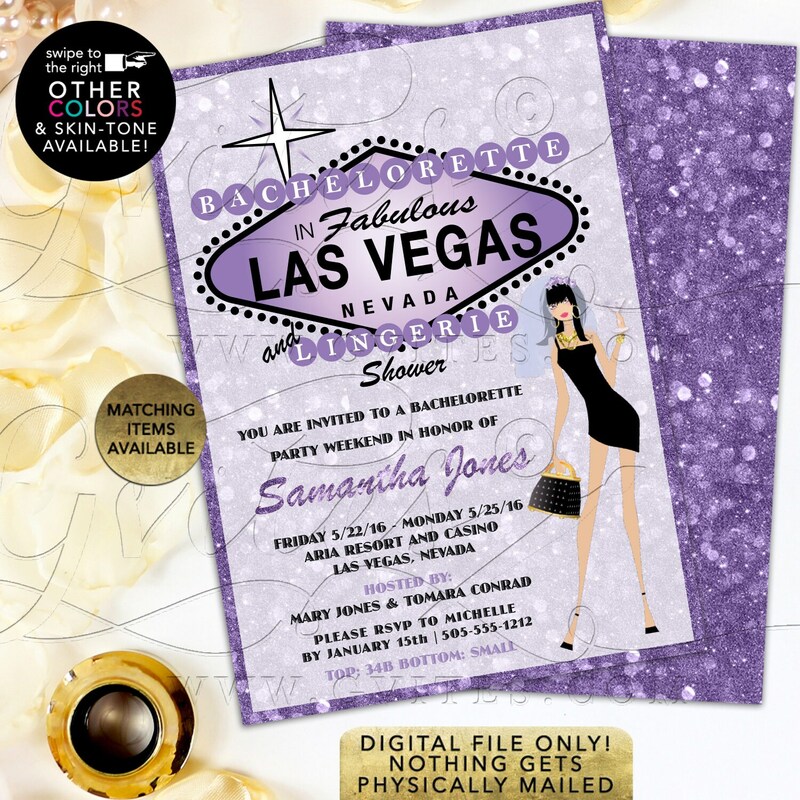 Las Vegas Bachelorette Invite with Itinerary / Printable File, DIY, Double Sided, 5x7"
Las Vegas Bachelorette Invite with Itinerary. 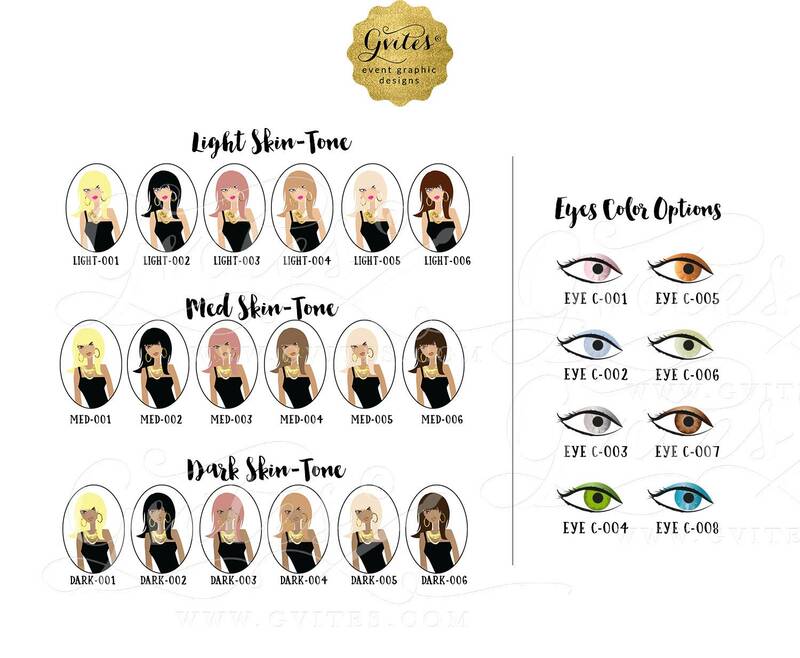 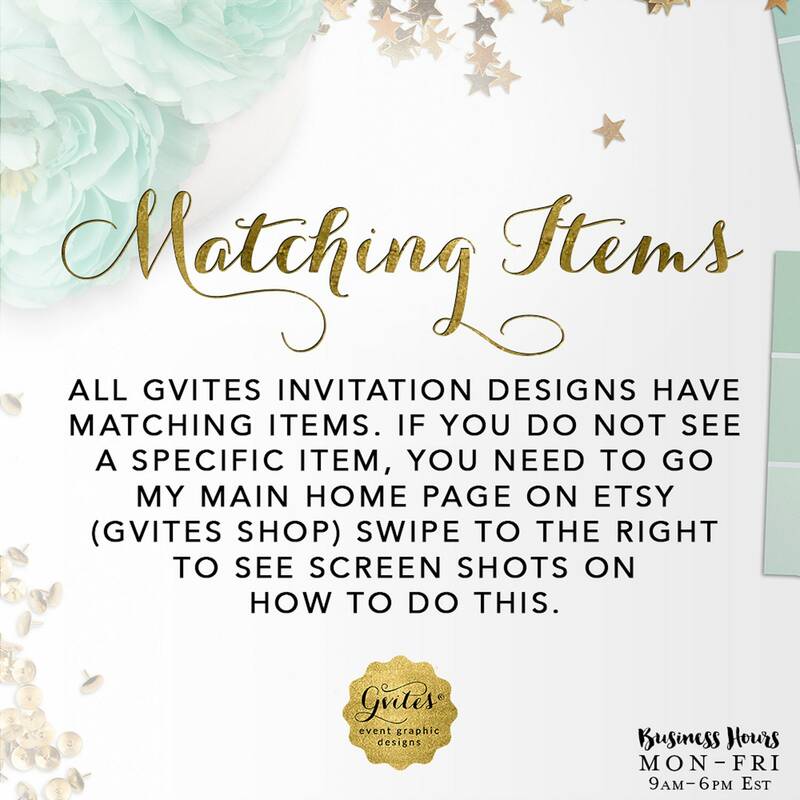 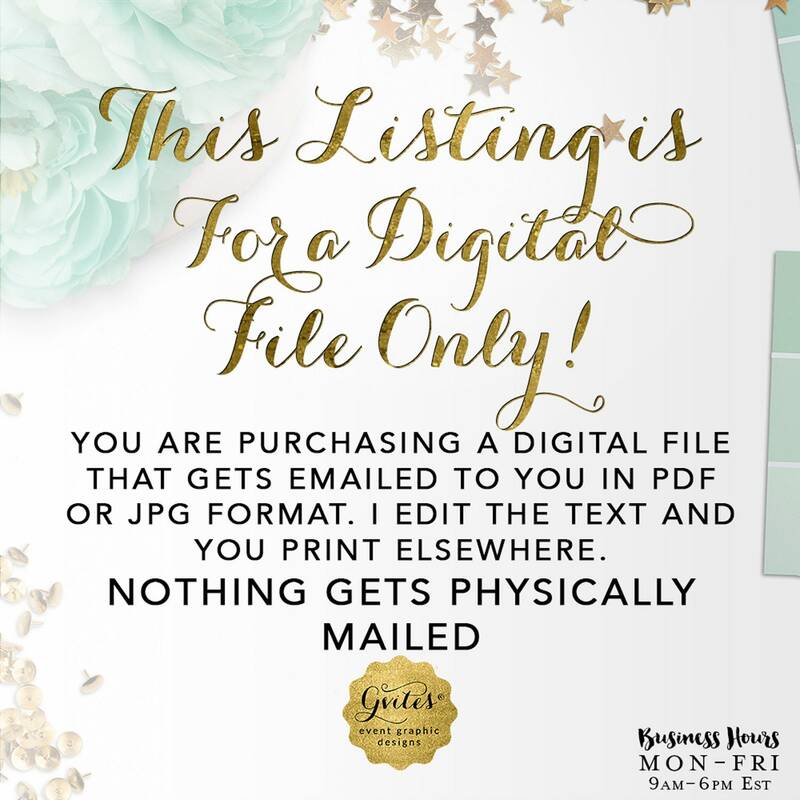 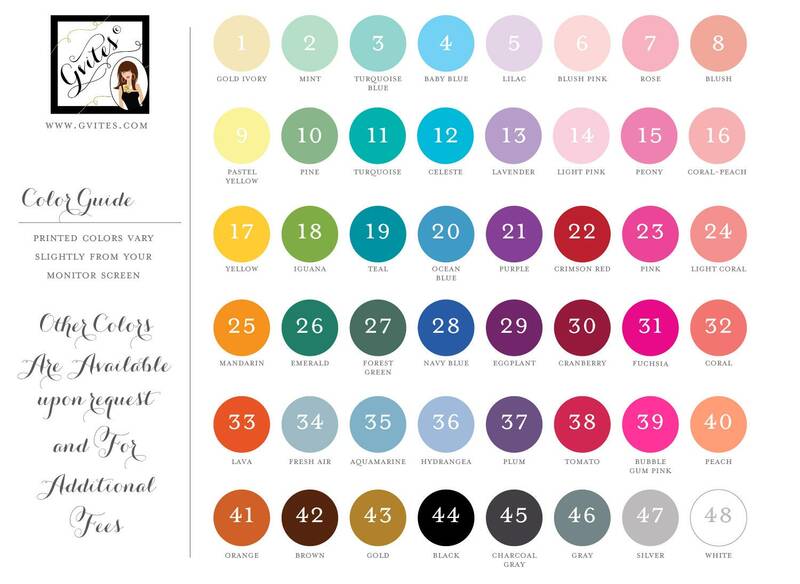 Printable File, DIY, Double Sided, 5x7"
☞ Choose your bride and purchase this listing. 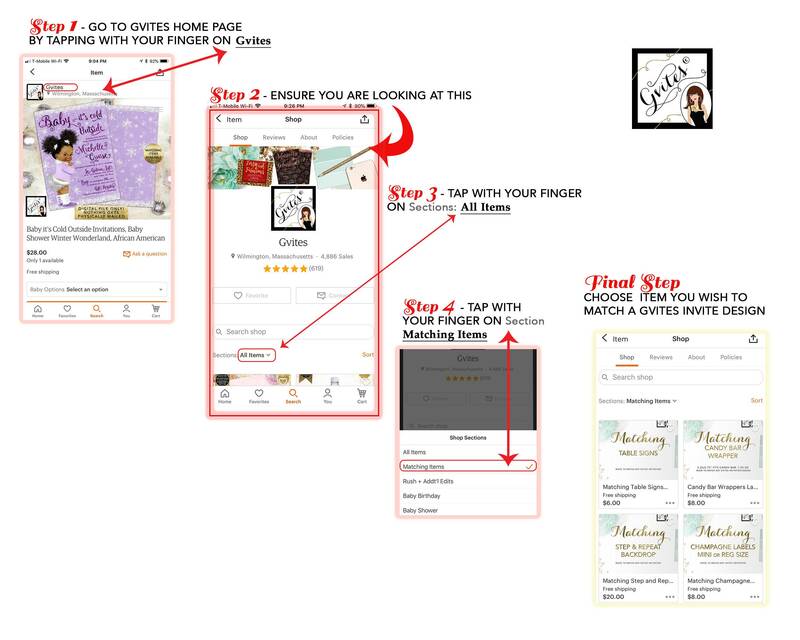 TO AVOID additional editing fees, PLEASE follow the layout and max allowed number of characters shown below for the front of the card.